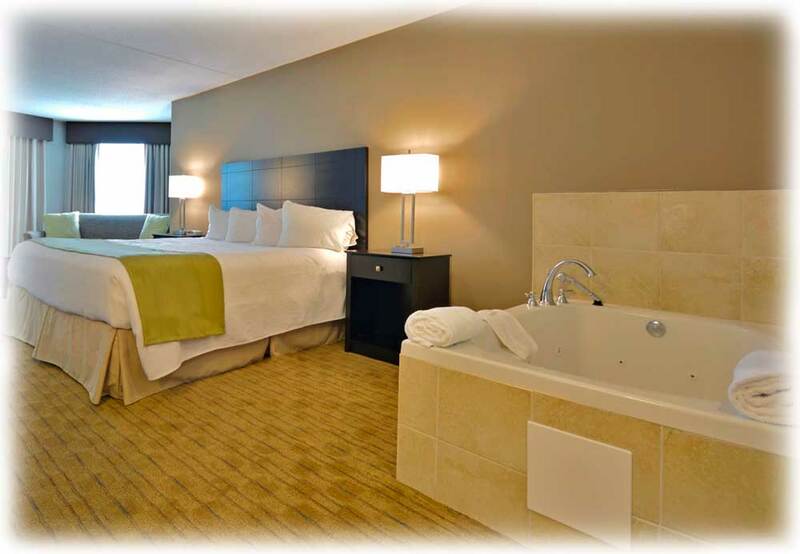 If you’re traveling during the week and would like the added convenience of staying with a full-service hotel, Best Western Pembroke Inn & Conference Centre has a very special offer for you. As we reveal the details of this mid-week multi-night hotel special, we would like you to understand what this full-service hotel has to offer with this weekday hotel deal. The Best Weddings, Style & Elegance. 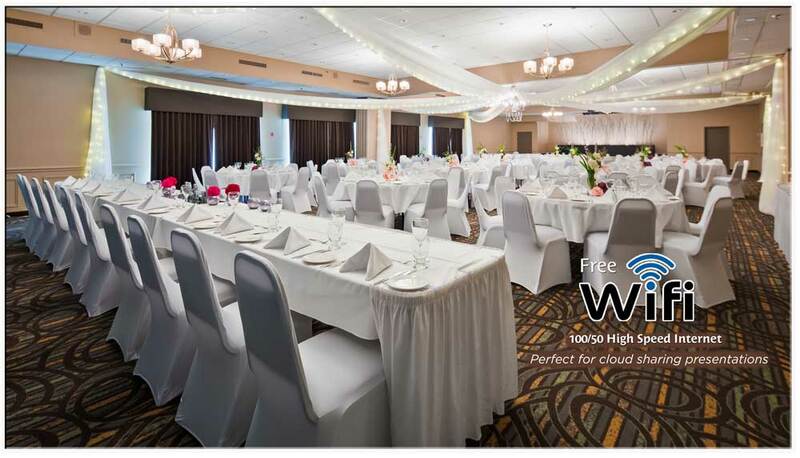 Best Western Pembroke Inn & Conference Center and Westwinds Restaurant is the ideal location for your weddings and events. After an exciting day of sledding on Pembroke’s enormous trail system you’ve got a place you can call home! With direct access off Top A/B on SCSA #121 in Pembroke you can drive your sled right into our parking lot where your machine is safe & secure. If your sled needs fuel there is a 24 hour Gas station and convenience store located directly beside the hotel. Trail passes are also available directly from our guest services team. Every Valentine’s Day you send your sweetie that box of fine chocolates along with those beautiful long stem roses. The gesture is always well received but never as well as a planned romantic getaway for two. 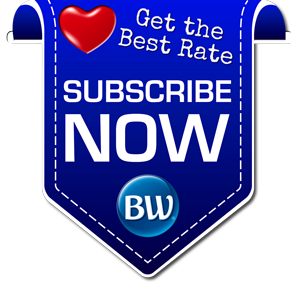 At Best Western Pembroke Inn & Conference Centre we are answering to your inner self wanting to go that extra mile. With this getaway you are NOT limited to Valentine’s Day because we are dedicating the month of February to you and your significant other. Choose our Stay & Party New Years Package and Take the Elevator Home! 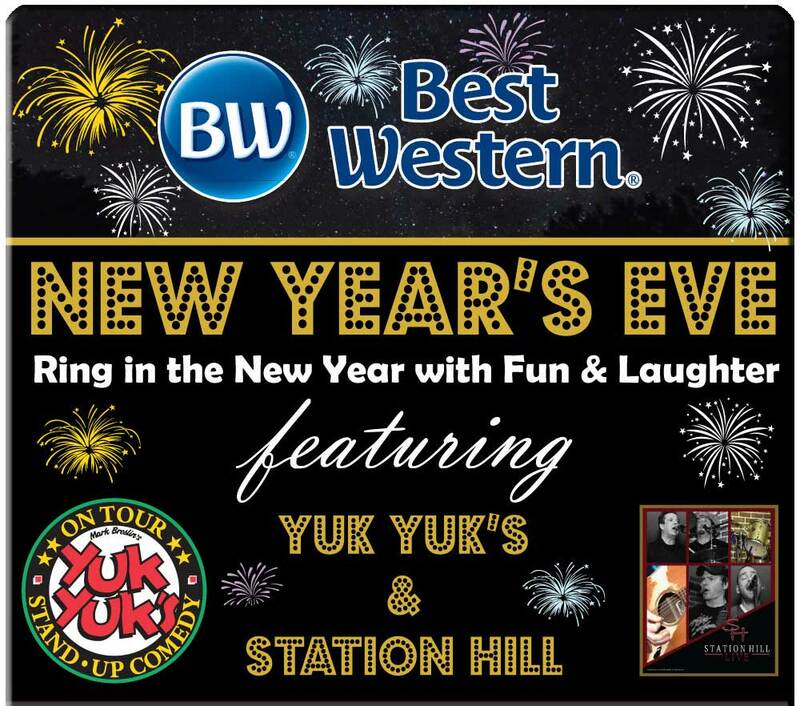 Bring in 2018 in Pembroke at The Best Western Pembroke Inn & Conference Centre, The Ottawa Valley’s largest and most complete hotel and conference facility. This New Year’s extravaganza promises to be a night to remember for friends and family. The party begins December 31, 2017 at 7:00PM featuring The Ottawa Valley’s very own Sidewinder. We are sure you’ll love our big city style with small town charm for your special day. In fact, we occasionally offer special discounts on our venue rental to help bring more value to your wedding day. 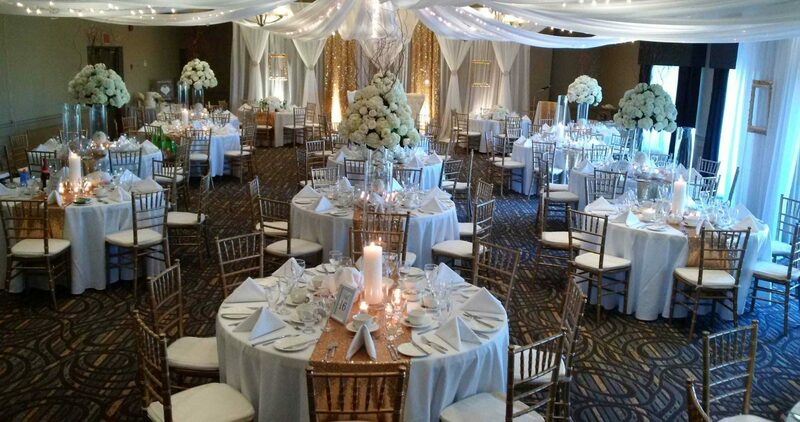 With over 8,000 square feet of banquet space, we can accommodate weddings of up to 250 guests. Have you got a Coupon Code for Booking our Honeymoon Suite?